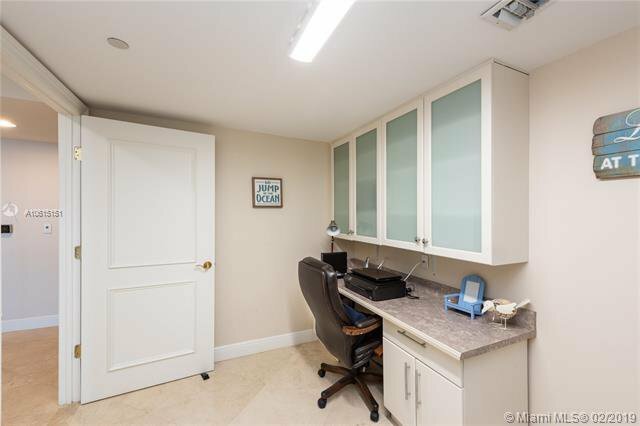 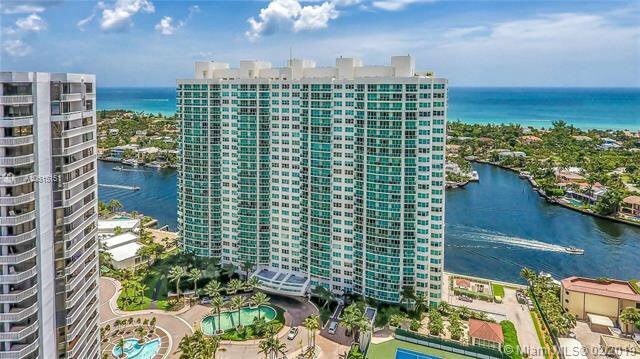 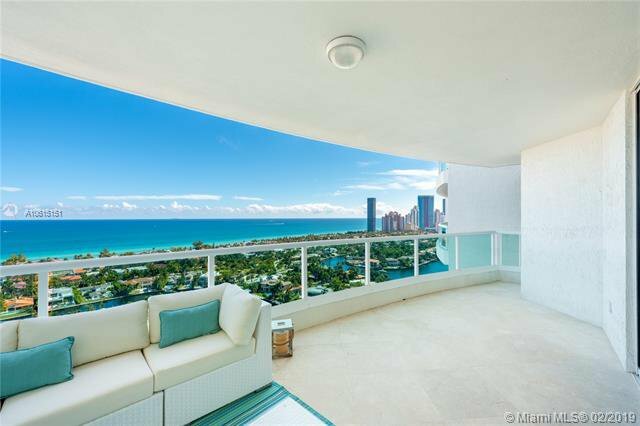 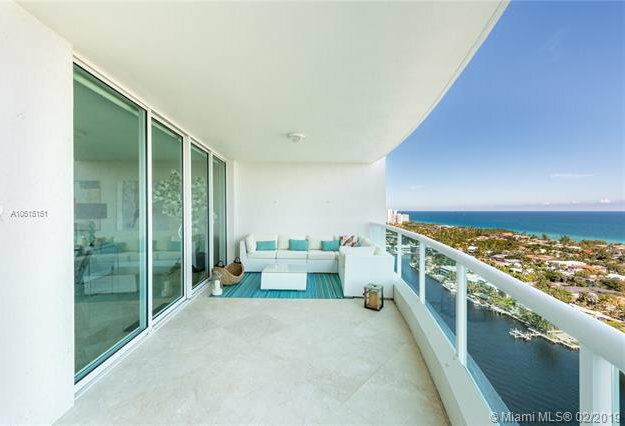 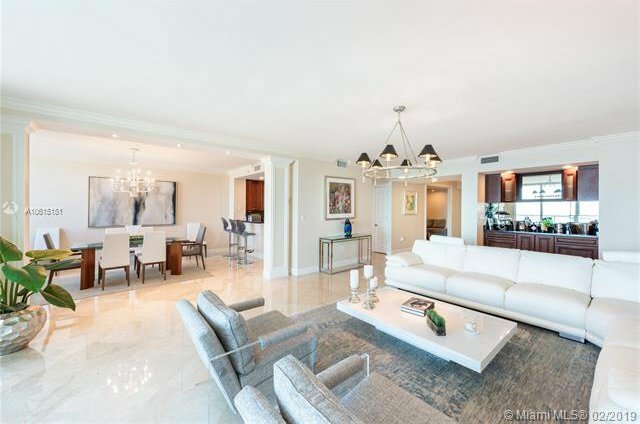 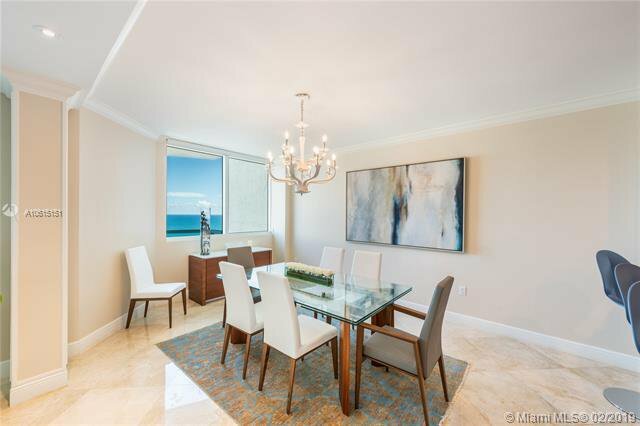 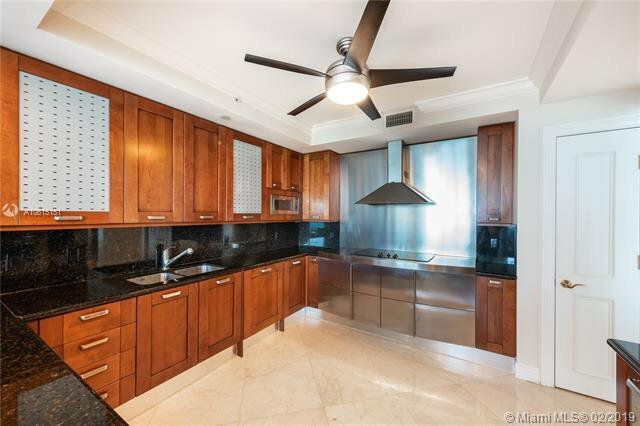 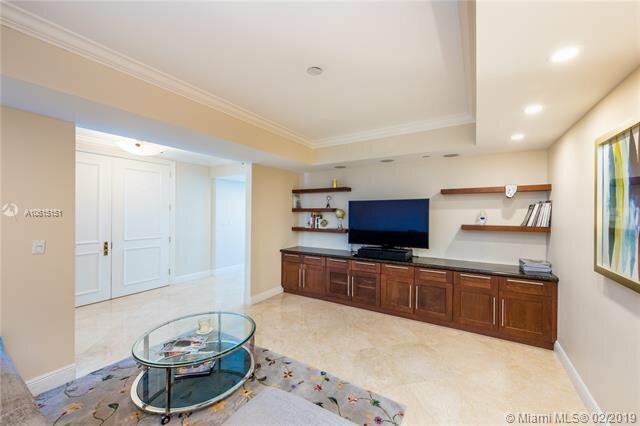 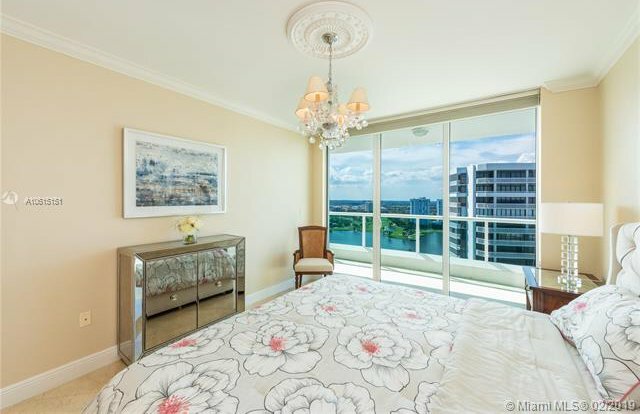 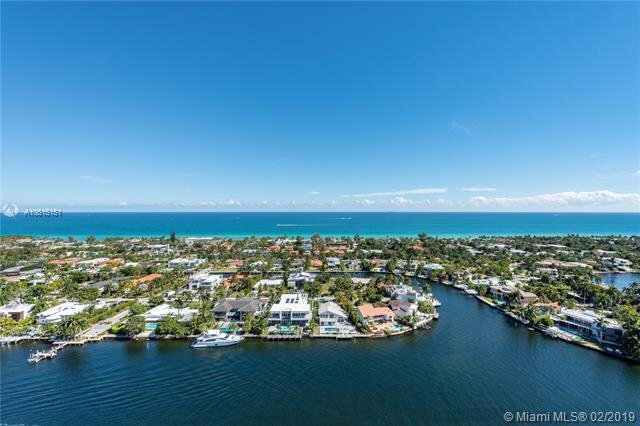 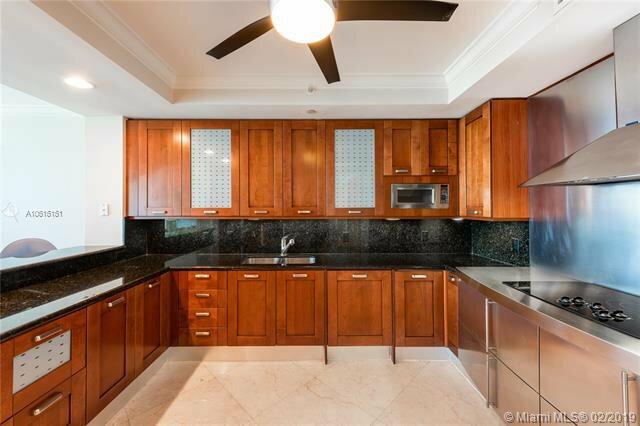 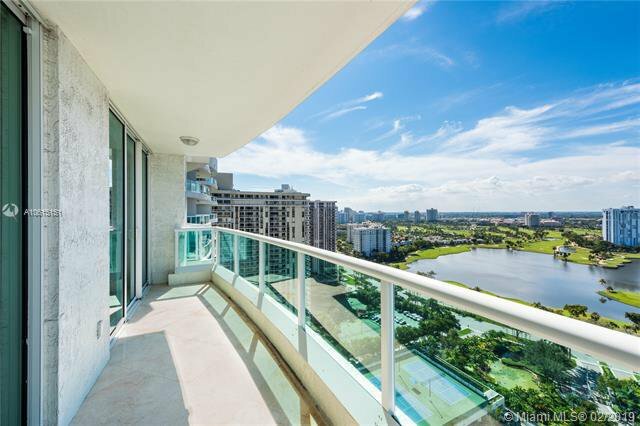 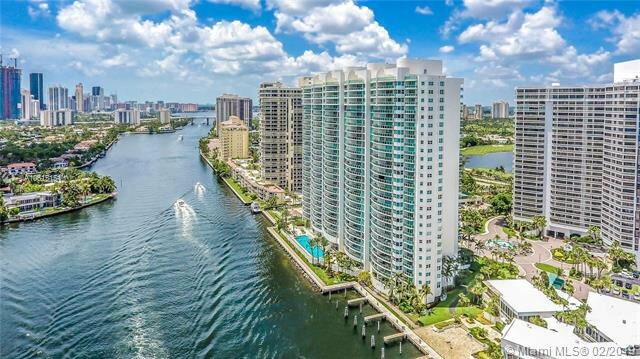 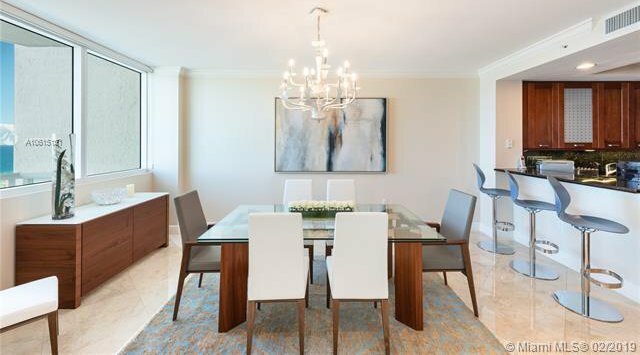 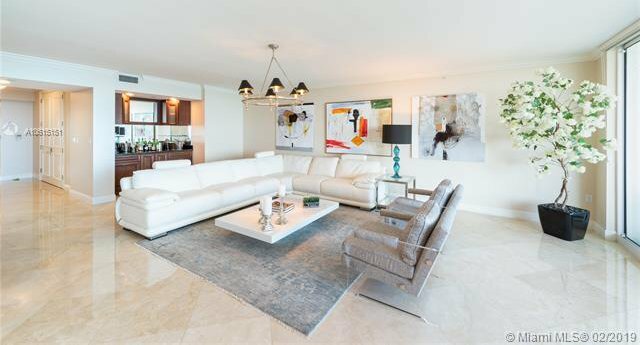 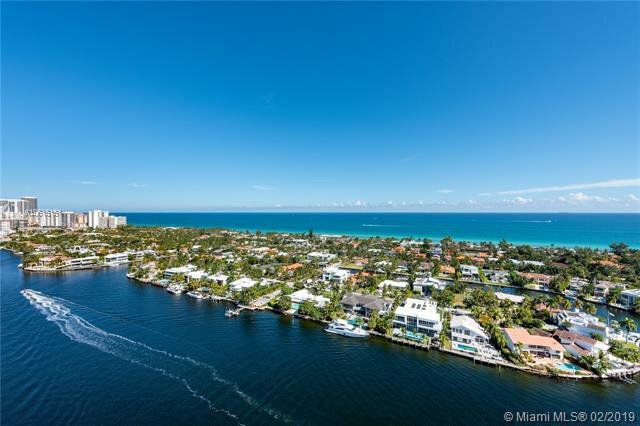 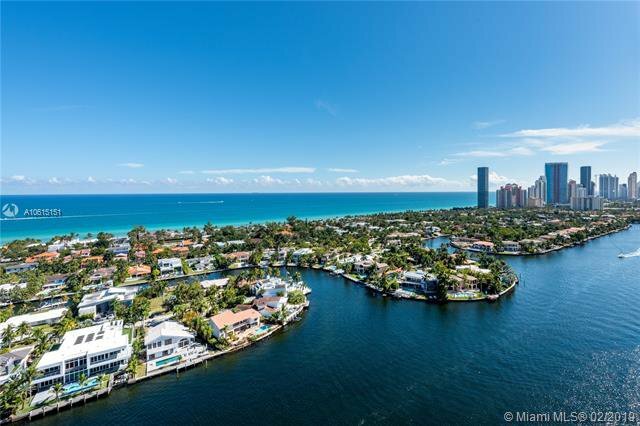 This elegant PH level 2 bed, 3 full and 1 half bath plus den condo features unobstructed ocean and inter coastal views with golf course views to the West. 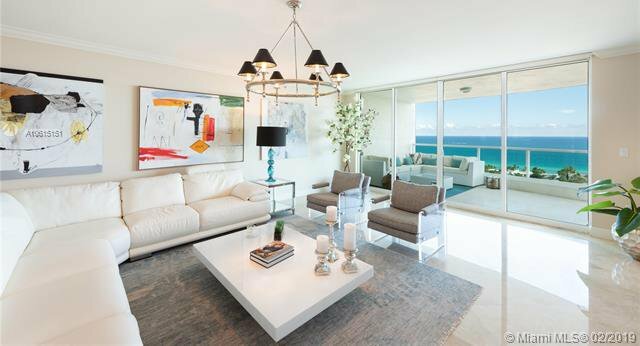 Penthouse level Apts have 240 SF of deeper terraces than other levels. 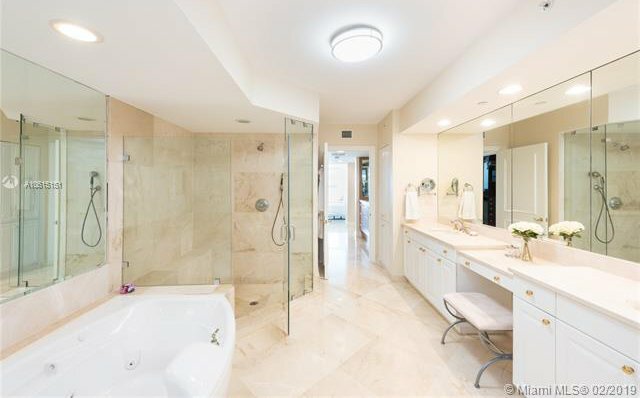 Master suite includes large master bath with dual sinks and separate spa bath and shower. 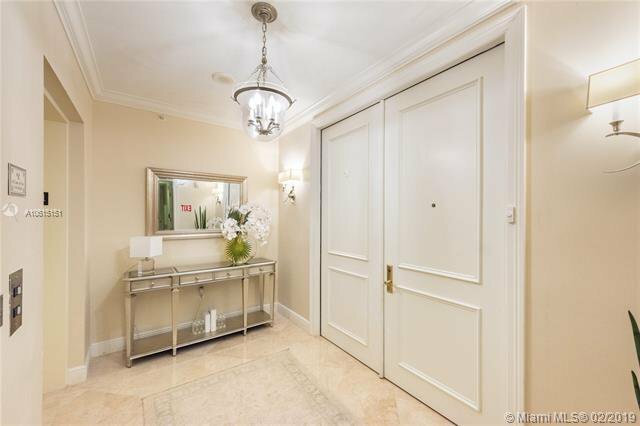 Bright and light filled with Marble floors throughout. 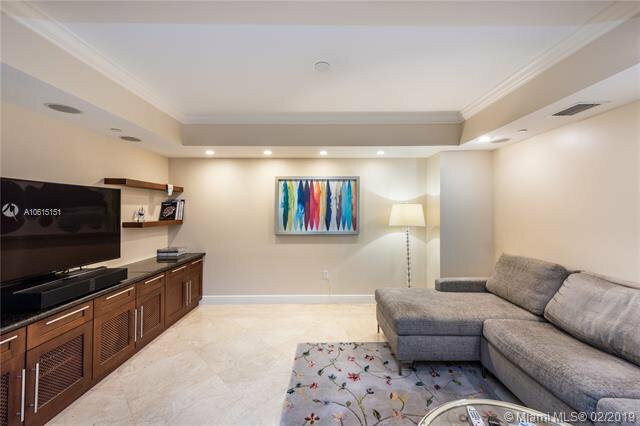 Spacious floor plan includes private foyer entry, bar and separate office as well as a storage unit. 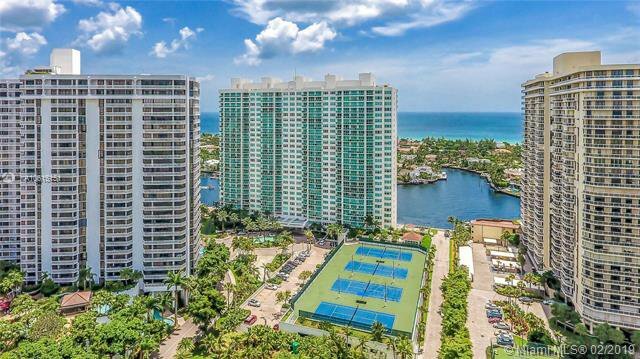 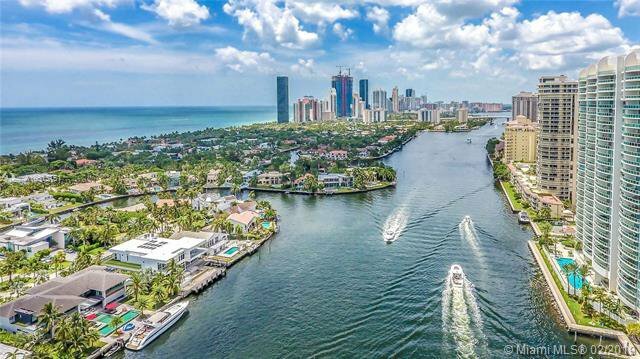 Resort lifestyle in a great location. 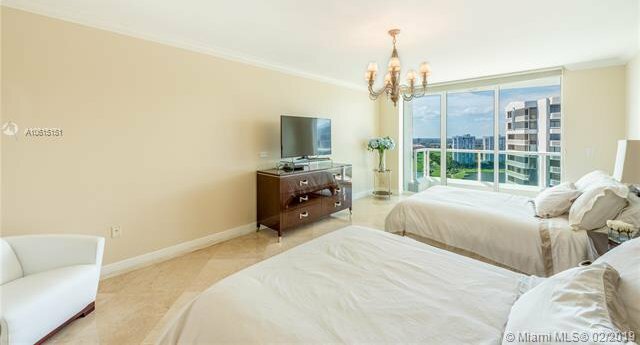 Amenities include infinity pool, movie theater, BBQ area, tennis courts and restaurant that delivers.